We've been sitting on this mix since December last year. Side projects, distractions and various in-actions aside... it's time to get down. 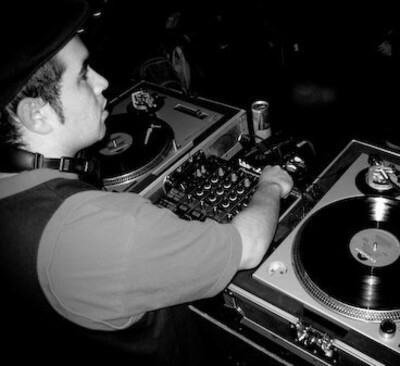 Mixed by B-Boy/DJ extraordinaire Matt Fernandez. One hour of bumping disco, electro, house and techno. All good things come to those that ______. Every good boy deserves _______.